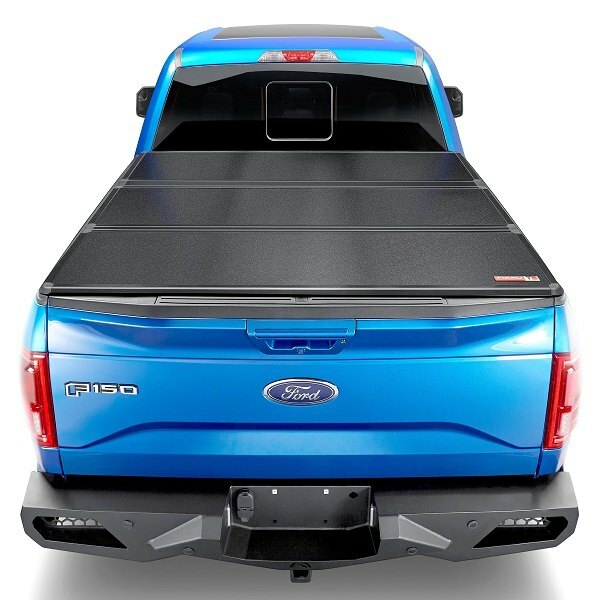 Keep your truck bed safe and dry with Rixxu Hard Tri-Fold Tonneau Cover! - Ford F150 Forums - Ford F-Series Truck Community. 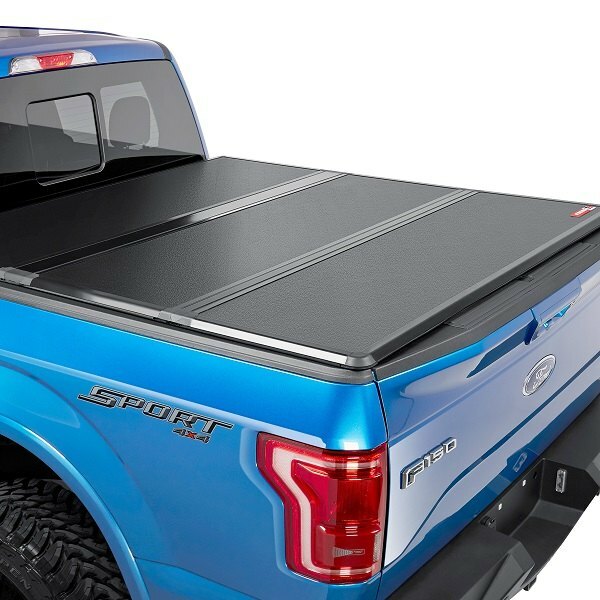 Today we're here with a new addition to the product line of Rixxu truck bed covers - meet the new Hard Tri-Fold Tonneau Cover. This cover will protect your truck bed and cargo from the ravages of the elements, as well as the thieves and vandals thanks to its reliable hard shell. - Detailed installation instructions included. 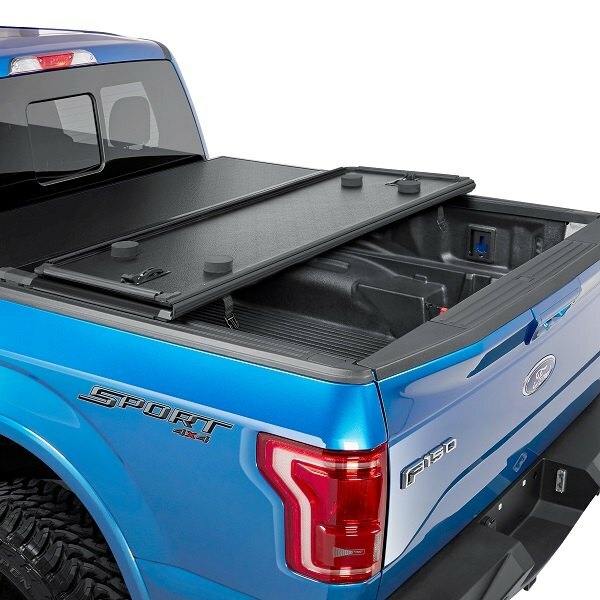 Equip your Ford truck with the best tonneau cover without spending a fortune – choose Hard Tri-Fold Tonneau Cover from Rixxu at CARiD! 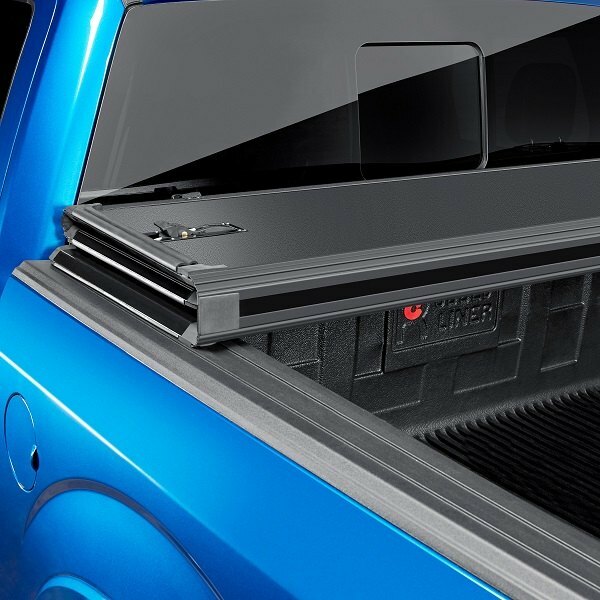 Quick Reply: Keep your truck bed safe and dry with Rixxu Hard Tri-Fold Tonneau Cover!